Marie Elena honors the voice from within. She believes that everyone has words to share. 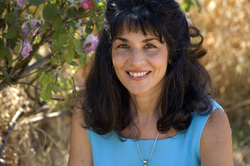 Marie Elena lives with her husband on the San Pablo Bay, in Pinole, California.